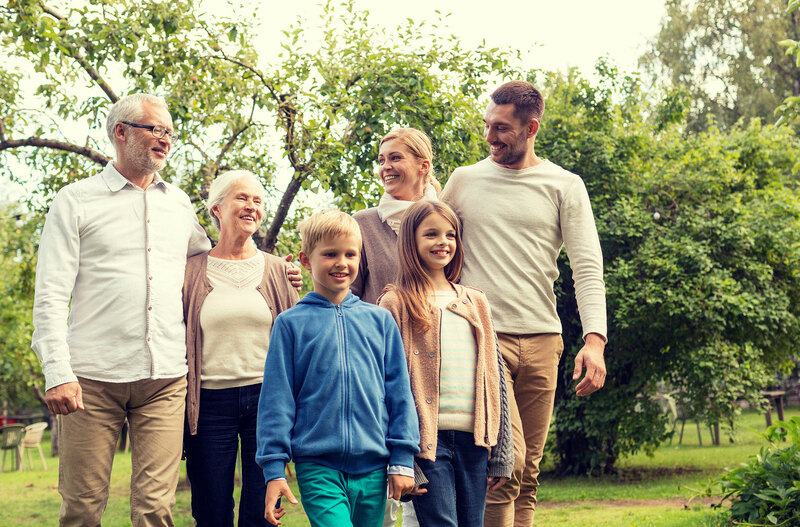 Our life insurance agents want to make sure that you have thorough and correct information when it comes to making a decision about your life insurance policy. That is why we offer you the opportunity to get a quote for life insurance with us online. Just be aware of the fact that our agents can sit down with you and give you a life insurance quote as well that may be more relevant to your current situation. As always, feel free to contact us if you have any questions or concerns. Could your family afford funeral expenses? Have you left a complex will? No will at all? Are your spouse and children in need of upon your paycheck? Is your paycheck required to help cover basic needs and future saving goals? Are you the principal caregiver to dependents? What would it cost to replace you by paying a provider? How long would it be necessary?